Federica Mogherini is an Italian politician. 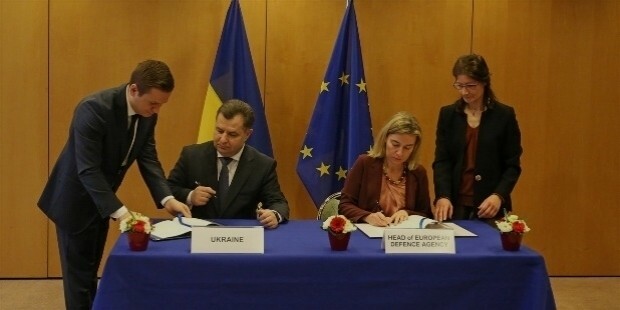 She is serving as the High Representative of European Union for Foreign Affairs and Security Policy. Mogherini is the Vice President of European Commission in the Juncker Commission. 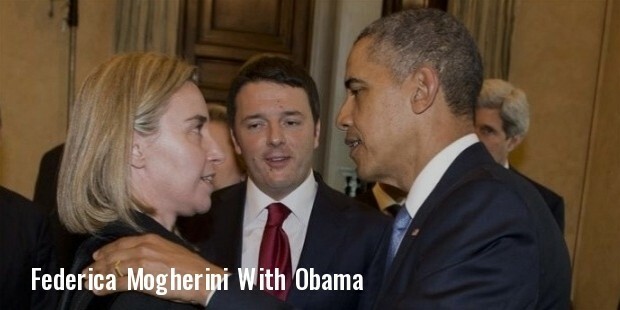 She was Minister for Foreign Affairs and International Cooperation in Matteo Renzi’s cabinet. Mogherini was a member of the Italian Communist Youth Federation from 1988 to 1996. In 2001, she was elected as a member of the National Council of the Democrats of the Left (DS), before serving in its National Executive and Political Committee. She was assigned the responsibility of managing Foreign Affairs and International Relations as part of the staff of DS Party Chairman Piero Fassino. 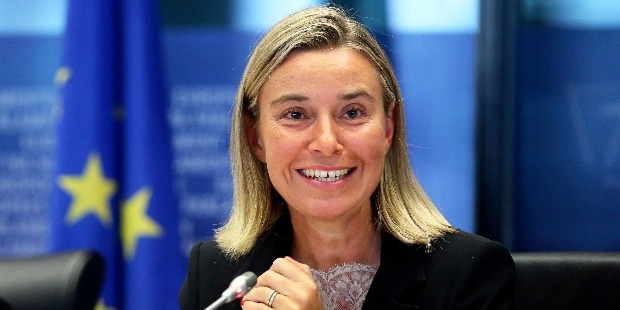 Mogherini played a significant role in the peace process in Middle East. She was appointed to the staff of the Italian Democratic Party in 2007. In 2008, Mogherini was elected to Chamber of Deputies and represented the Veneto constituency. She was appointed Secretary, Defence Committee, member of Italy’s parliamentary delegation to Council of Europe and Western European Union. 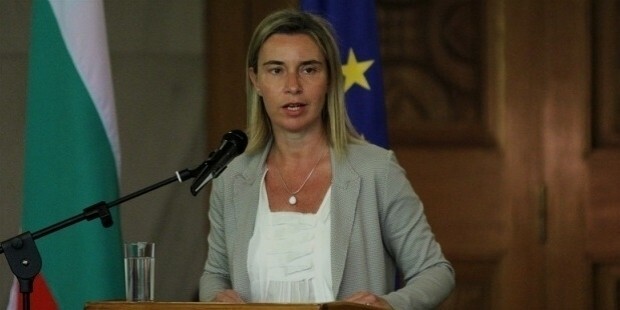 In February 2013, Mogherini became a Parliamentarian from the Emilia Romagna constituency. During the 17th legislature, she served as part of the Defence Committee as well in the Committee on Foreign Affairs and Italy’s delegation to NATO. In August 2013, she was elected as leader of Italian delegation to NATO’s Parliamentary Assembly. Mogherni became a part of the Renzi Cabinet and served as Minister of Foreign Affairs. She was a likely candidate in Union for Foreign Affairs and Security Policy for the post of High Representative. In August 2014, her candidature was approved by the Party of European Socialists. The same day, party president Herman Van Rompuy announced the European Council’s decision to appoint her as the new High Representative from November 1st, 2014. Mogharini was highly praised for negotiating the Joint Comprehensive Plan of Action with Iran. Mogherni has served as the member of well known organizations like Istituto Affairs Internazionali (IAI), European Leadership Network (ELN), German Marshall Fund and Preparatory Commission for the Comprehensive Nuclear-Test-Ban Treaty Organization. 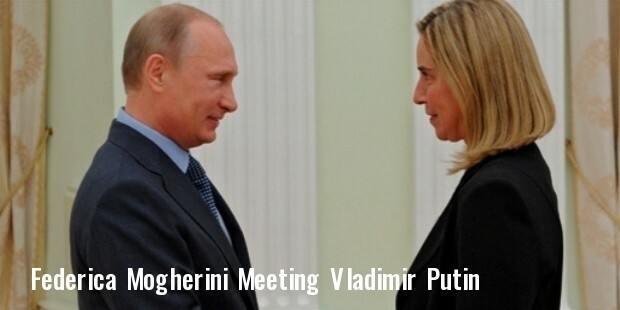 Mogherini is married to ‘Save the Children’ official Matteo Rebesini. The couple has two daughters, Caterina and Marta.